We’re off to the garden of Ireland for the next Keane On Style event with an intimate evening in the beautiful Pigeon House, Delgany. 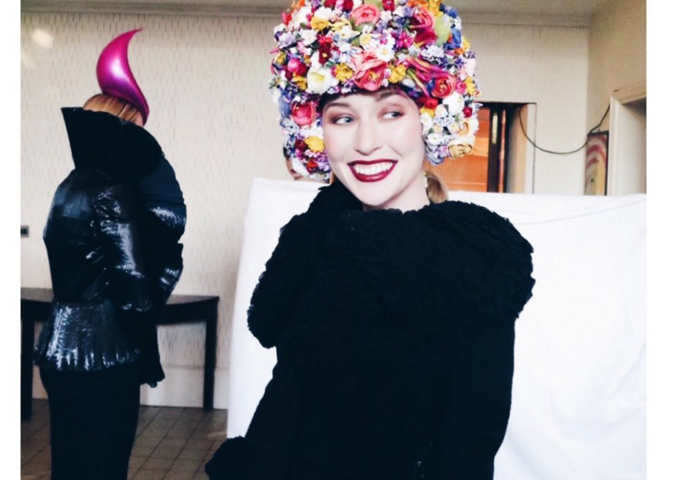 It’s one of my favourite restaurants (sister to the fab Pigeon House in Clontarf) but it’s also one of the best venues for a party or wedding (have a look at their website here). 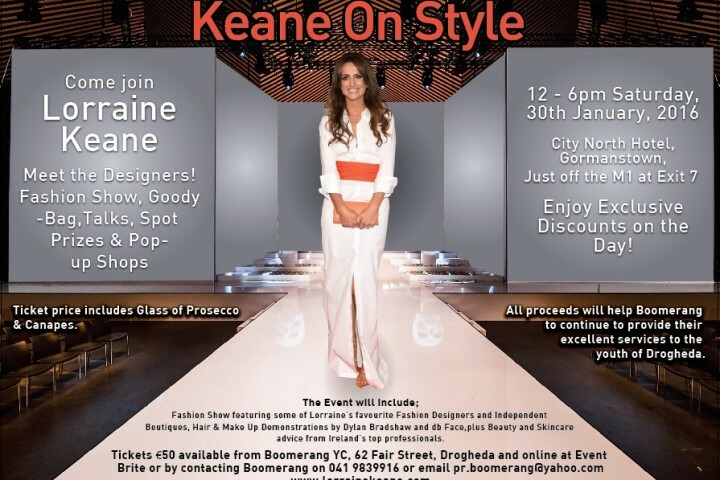 And, on that note, this Keane On Style evening will have a very special part of the show which will be wedding-themed as well as all the usual goody bag treats, wine, tasting plates, hair and makeup demos and beauty and skincare advice. 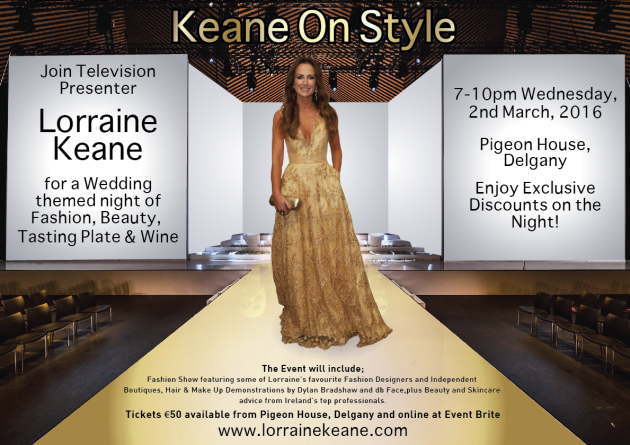 You can buy your tickets online here or contact The Pigeon House on (01) 287 7103.